May 2014 – BP or not BP? On Sunday June 15th, theatrical protest group the Reclaim Shakespeare Company will be invading the BP-sponsored British Museum with a piece of mass interactive theatre. 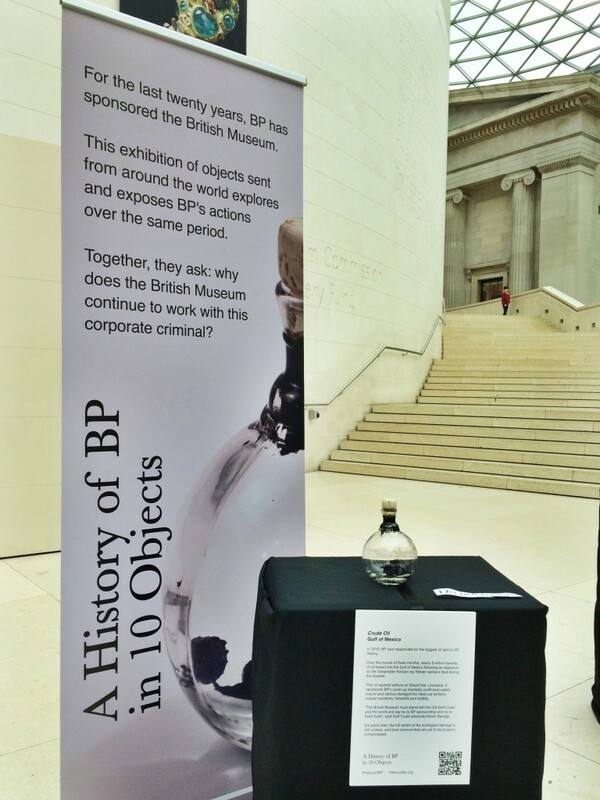 We want you to join us in this grand finale to our latest series of pop-up protests, targeting the Museum’s heavily BP-branded Vikings Exhibition. With your help, we are planning … More Join our Viking flash-horde at the British Museum, 3pm, June 15th! 5 Comments Join our Viking flash-horde at the British Museum, 3pm, June 15th!